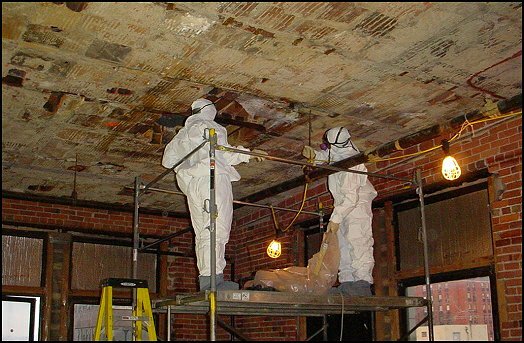 Nobel laureate Marie Curie, and others, worked with radiological materials in a five-story building in Oakland that was built around 1900. 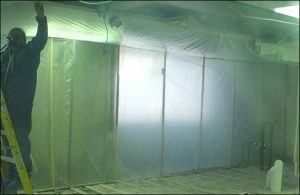 As a result, the building contained radiological contaminants. 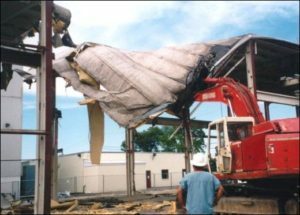 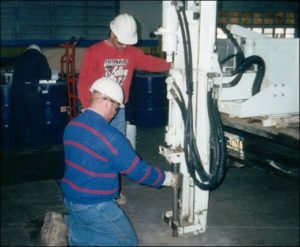 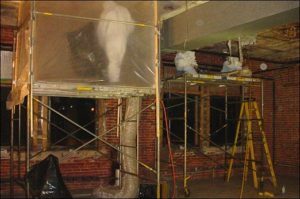 The residual radiological contamination within the building was identified along with asbestos containing building materials over time and targeted for remediation. 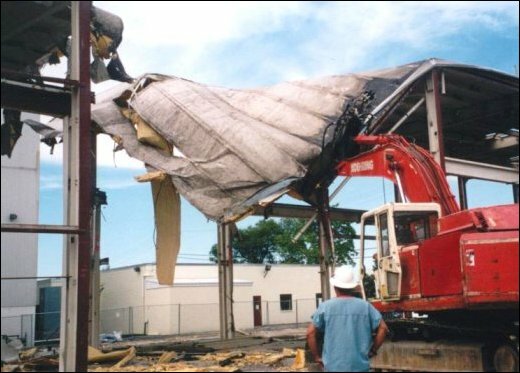 Neumeyer Environmentals’ scope of work included removal of asbestos materials that had been contaminated by radium. 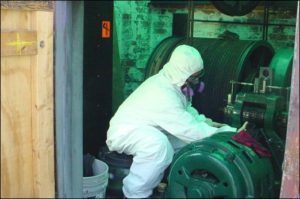 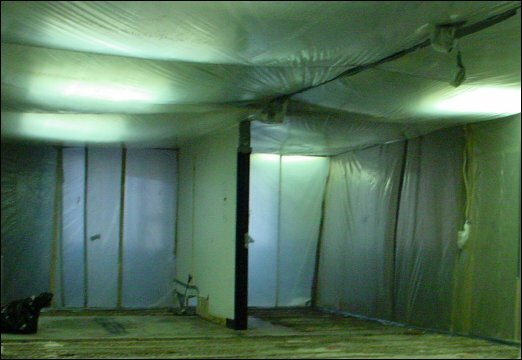 The asbestos materials included flooring, spray-applied fireproofing, and pipe insulation. 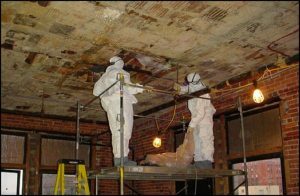 We installed new thermal insulation systems, and decontaminated building components and mechanical systems. This historic facility remains in use as office space today.